Over the past 20+ years Ian Swinson has balanced his time between agencies, startups and enterprise software companies. 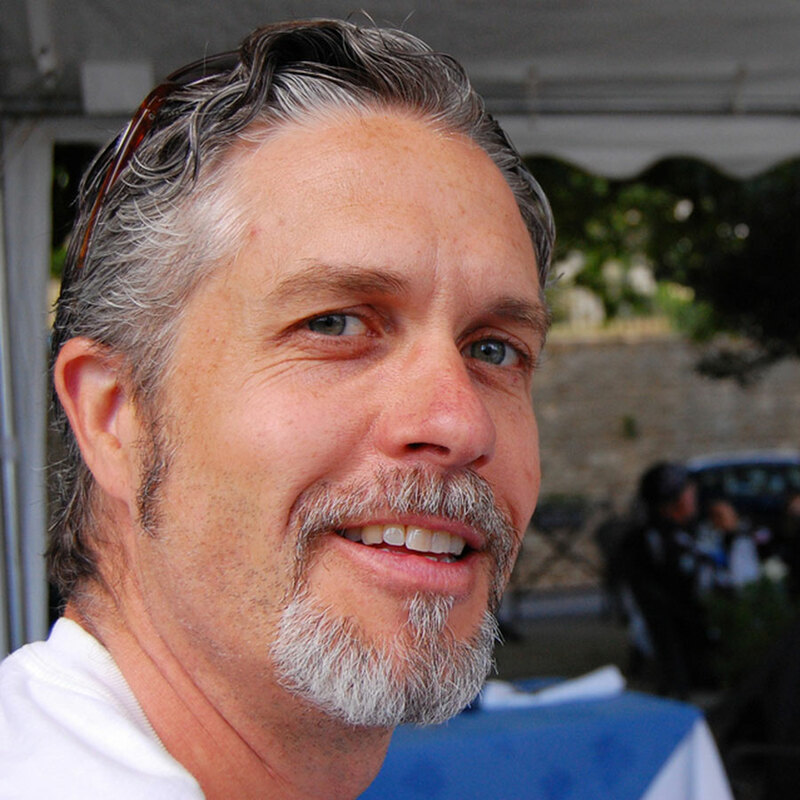 As the first designer at Salesforce.com he was instrumental in growing the UX team to over 100. Initially focused on design excellence Ian’s transition to a full-time management position allowed him to turn the UX process on itself with the goal of designing better teams and processes. He is active in the design community speaking at numerous events about pattern libraries, design in an agile world, and his foundational work in establishing a common framework for UX careers with the goal of supporting individual contributors and managers alike in helping everyone design their dream job. As a Canadian and a graduate of McGill University’s Film & Communications you are more than welcome to count the number of times he says “sorry” and ask about his favorite SCTV sketch. Ian is speaking as part of our Growing UX Talent and Teams theme.